Maker lines up new agency for nearly $250 million account. Rogue will have the challenge of making sure Cadillac's new CTS line is a success. 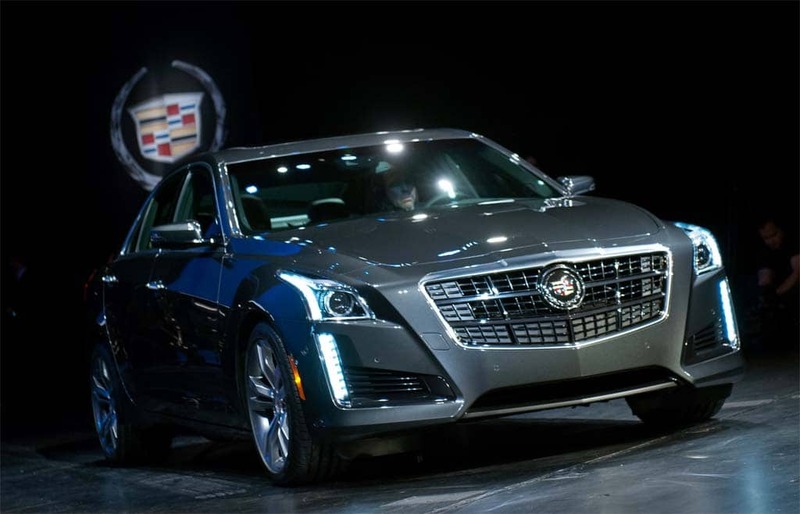 Cadillac is going Rogue – the Detroit-based luxury maker lining up a new agency by that name to handle nearly $250 million in annual spending as it struggles to regain its former grandeur in a luxury market today largely dominated by German competitors. GM has struggled for several decades with declining sales directly related to its stodgy and outdated image. The maker has been trying to attract a younger, more upscale audience with a combination of new products and hipper advertising such as the “Cadillac v The World campaign” it ran to introduce the new ATS during last year’s Olympics. But it now plans to part ways with Fallon, the agency it had been using since 2010, in favor of Rogue, a new firm that actually brings together three separate different agencies that operate under the Interpublic Group banner. That includes Hill Holiday, Lowe and Partners and Campbell-Ewald. It is, in fact, an especially sweet victory for the latter firm, which recently moved its headquarters from the suburb of Warren, Michigan to downtown Detroit. 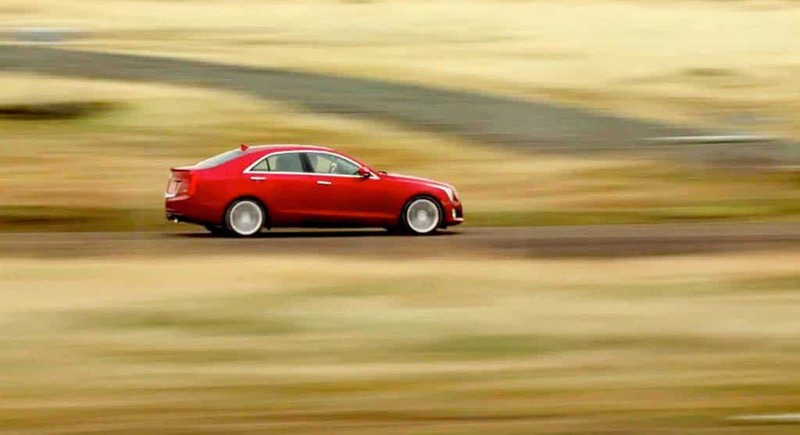 Caddy's old agency, Fallon, produced the "Cadillac v the World" ad campaign. Campbell-Ewald nearly collapsed a few years ago when it lost the $600 million Chevrolet account it had held for 91 years. While it will now have to share Caddy, which reportedly billed $244 million last year, it’s still an important addition to the portfolio for the firm. The choice of Rogue followed the requisite shoot-off between ad agencies, though there has been a buzz for more than a month that Campbell-Ewald would likely have some role – underscored by the firm’s decision to move back downtown. The word, global, is critical in the equation. While Cadillac has long billed itself as the “standard for the world,” it has really been limited to the North American market. And while it was long the number one luxury brand in the U.S. it was eclipsed more than a decade ago by German marques Mercedes-Benz and BMW, and Japan’s Lexus – the numbers one, two and three in American sales for the calendar-year-to-date. The Germans, in particular, have a significant advantage in that their global presence brings higher sales and revenues that can better fund product development programs. Cadillac has struggled to develop a presence in Europe, though after a decade it still has relatively little to show for that effort. It is meanwhile pressing hard to gain a solid foothold in China where it is just launching production of the big XTS sedan. Parent General Motors is the second largest maker in that booming Asian nation, behind Volkswagen – whose Audi brand is China’s best-selling luxury car marque. Cadillac already has other agencies it works with beyond U.S. borders but Rogue is expected to take the lead, especially in terms of developing coordinated messaging worldwide. The account will be managed out of Campbell-Ewald’s new Detroit headquarters but Hill Holiday will oversee creative work. The agency switch may be particularly frustrating for Fallon on the losing end. The agency’s ads may have taken some hits from media critics but it has also been able to point to a marked upturn in Cadillac’s performance in the car market. The GM flagship brand’s sales surged 40% in May, among the strongest upturns in the industry. Of course, it helps to have major new products such as the big XTS and the smaller ATS – the latter named North American Car of the Year last January by a jury of 50 U.S. and Canadian auto writers. But the switch also comes at a critical juncture for Cadillac. An even more new product, the completely redesigned CTS, will go on sale later this year. The sedan has been Caddy’s best-seller and the maker has high hopes for the new, third-generation model that will be more directly aimed at such critical competitors as the Mercedes-Benz E-Class, BMW 5-Series, Audi A5 and Lexus GS. Cadillac will need a strong ad message to stand out in such a daunting crowd. This entry was posted on Wednesday, June 12th, 2013 at and is filed under Automobiles. You can follow any responses to this entry through the RSS 2.0 feed. Both comments and pings are currently closed. IMO Caddy is confused on who they are and who their real target market is. If they want to be perceived as a luxury brand they are doing a poor job of it. If they want to be perceived as a hip, cool status symbol for those who don’t know much about cars, then they are headed in the correct direction. Their motorsport participation is admirable but it is far removed from the demographic they say they are looking for.